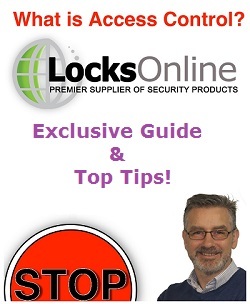 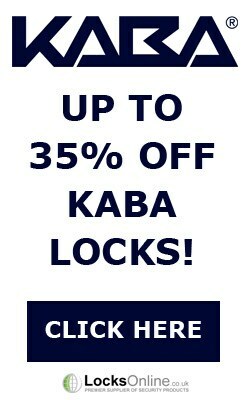 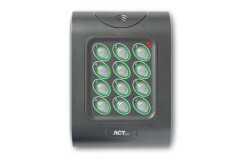 Readers to suit the ACT Pro Access Control, ACTpro provides a highly flexible, scalable access control system designed to facilitate the most demanding requirements for any size enterprise. 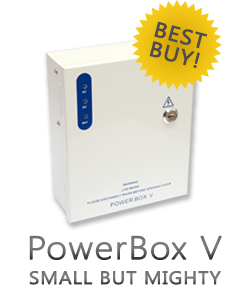 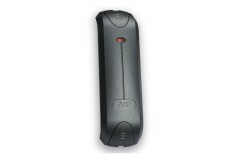 ACTpro-X 1060e (Pin Only)This item now has an updated product listing - please click the link belo.. 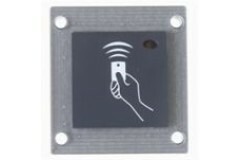 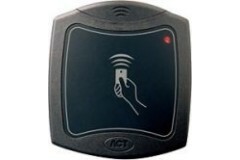 The ACTPro 1050e is a multi-functioning door entry solution, providing entry via ACT RFID personal f..
ACTpro-X 1030 (Proximity) This product listing has been updated! 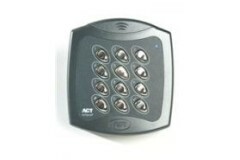 Find the latest version on the li..
ACTpro-X 1030PM (Proximity) This product listing has been updated - you can find the most up to ..
ACTPro Mifare 1040 (Smartcard)This product now has an updated listing - please click the link belo..
ACTPro Mifare 1050 (Smartcard)This product now has an updated listing - please click the link belo..